For all of your Windows, Doors and Conservatory needs! Oriel Windows was established in 1982 and as an independent business you are guaranteed our complete attention to detail throughout our service. Stewart has many years hands-on experience and will personally take you through all the stages from decisions, advice, quote and installation. The hard part for some people is they are not sure what is available, which is the most suitable and which is the best value, we will take you through it all. 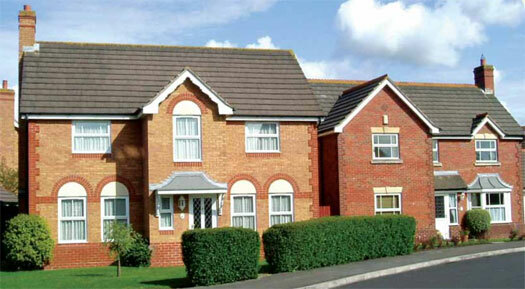 We take pride in our work which is reflected in the repeat and recommended business we constantly receive. The services provided show a small business attitude but with the flexibility and knowledge of a larger business and with no showroom overhead costs this is reflected in the price to you the customer. Everything we provide is bespoke and all our doors, windows and conservatories are made to measure locally to ensure timing and costs are kept to a minimum. We do not install cheap windows and cheap doors, we install good quality windows and doors which are good value for money, there is a difference. Our windows and doors are installed to last by glaziers who are experienced and conscientious. We are a member of Fensa which gives you the peace of mind that this industry governing body guarantees our work. We cover the Leamington Spa, Warwick, Kenilworth, Southam, Coventry and any outlying areas in Warwickshire. The average household looses 30% of its heat through its windows so replacing is now becoming a necessity to help control those winter bills. There are so many types of new windows available now, so take a look at the list below and we can talk you through the ranges and suitability. 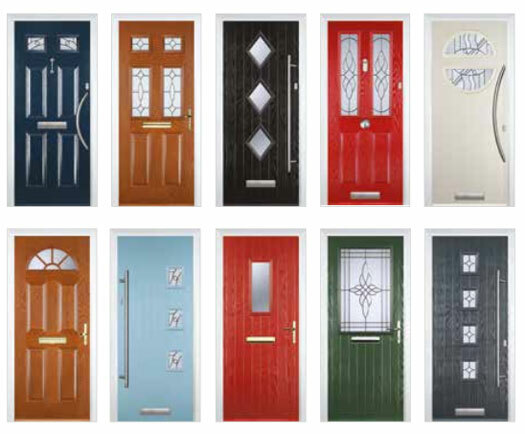 Whether it is your front door, back door, garden door, conservatory door it is the gateway to your property. We supply many different types for you to choose from. We incorporate the very latest security features including multi-point locking and shoot-bolt options. If you would like to add that extra special room to your house we can provide you with the complete service from start to finish. There are many types and designs to choose from depending on space and budget but it will definitely add that extra room needed and provide a stunning outlook. For a free consultation & a quote just contact us with your requirements and book a visit.